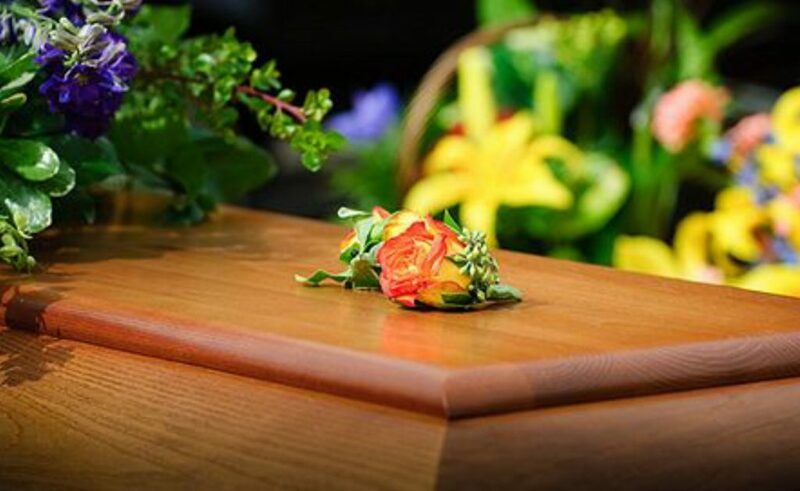 TAL Direct Pty Ltd (TAL) will offer refunds totalling $900,000 to 1,200 Insuranceline branded funeral insurance customers. 80 for the Insuranceline Funeral Plan. TAL was required to switch off these increases by the terms of the policies. to maintain the higher level of cover and higher premiums, with no refund. Policy holders who choose the refund will have their insurance cover reduced to the level it would have been at if the error had not occurred. TAL will also refund affected policy holders whose policies have lapsed. TAL will contact all affected policy holders over coming months to advise them of their options. TAL has also provided a dedicated number for customers with any queries about this matter: 1300 303 781. ASIC acknowledges the cooperation of TAL in its reporting and handling of this matter. The funeral insurance products affected by this issue are now closed to new customers. TAL has removed cost of living increases from its current Insuranceline funeral insurance product which is on sale to new customers. The Over 50s Insurance Plan was offered to new customers between July 2003 and May 2005. The Over 55s Insurance Plan was offered to new customers between June 2005 and November 2008. The Insuranceline Funeral Plan (version 2) was offered to new customers between October 2005 and June 2013. The annual indexation applied to both premiums and cover was available to customers as an additional, opt-in feature. TAL has since updated the affected products to offer indexation as an option available to customers until age 90. Current customers will receive notice of the change to the policy terms when they receive their annual renewal notice. ASIC is considering cost of living increases as part of its broader review of the sale of direct life insurance. We will publish the findings of our review in a report by mid-2018. ASIC’s MoneySmart website has information for consumers about paying for a funeral as well as things to consider before signing up for funeral insurance. For more information about funeral insurance, also see ASIC’s Report 454 Funeral insurance: A snapshot.